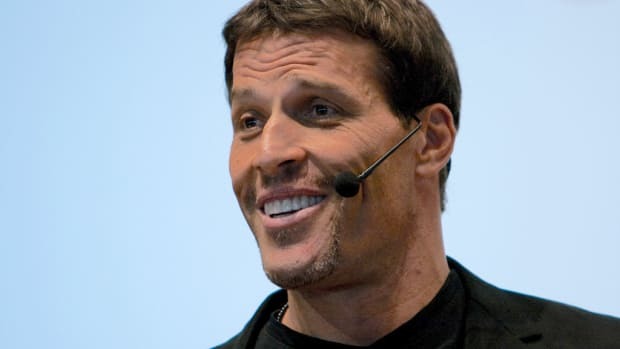 Lots of people think that Ray Dalio is the greatest man on earth: Tony Robbins, Steph Curry, his cult initiatesemployees. But who does the Svengali Philosopher-King of Westport think is the peak example of humanity? 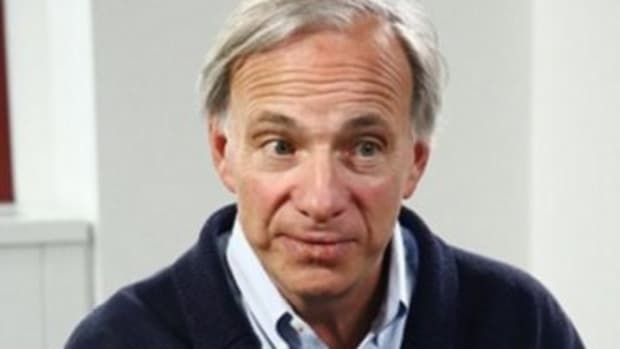 Who withstands the tortuous tests imposed by Dalio’s Principles to emerge as the most radically transparent, the most unflinchingly honest? It’s not Jim Comey, or Xi Jinping, or the last employee who pointed out one of his flaws, or even himself. 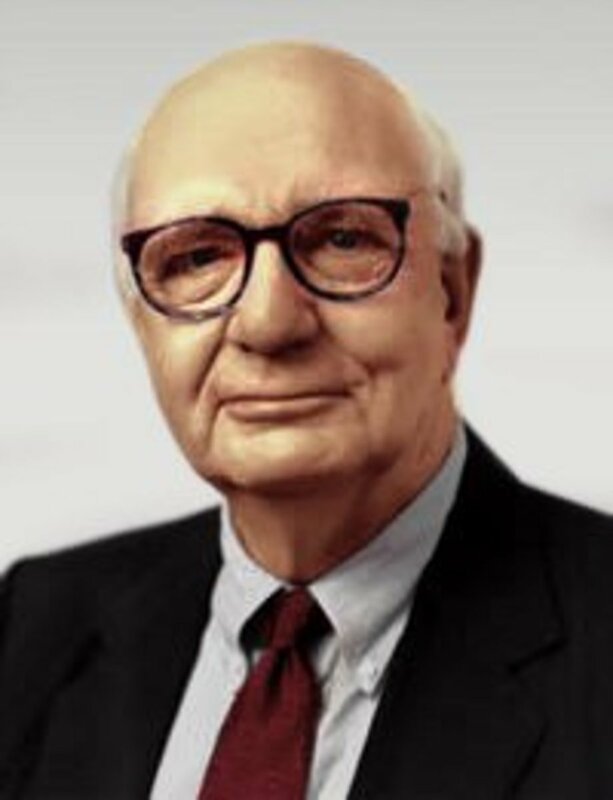 Nope: It’s former Fed chair and newly-mintedmemoirist Paul Volcker, who has certainly earned his right to an opinion and isn’t shy about sharing them. 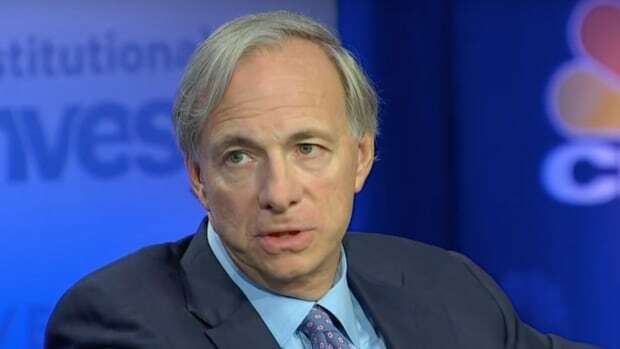 Dalio is getting into the Artificial Intelligence game. Obviously this is partly for the money to be made but also because robots just get him.